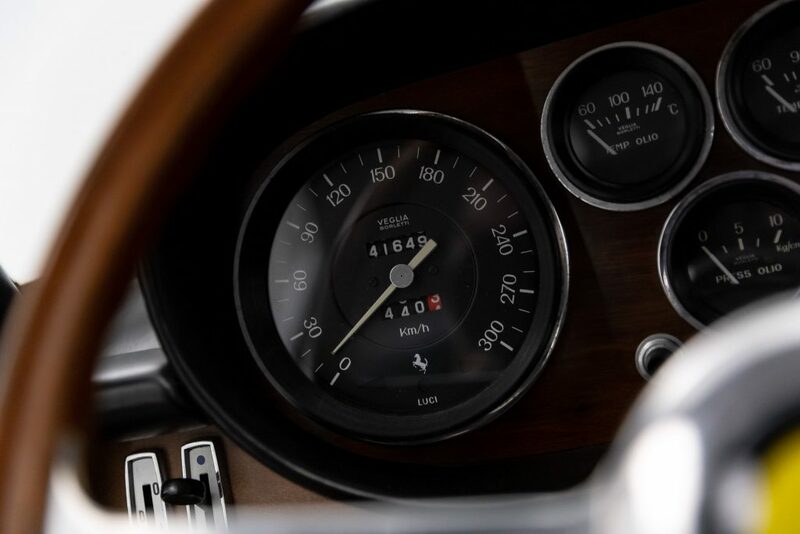 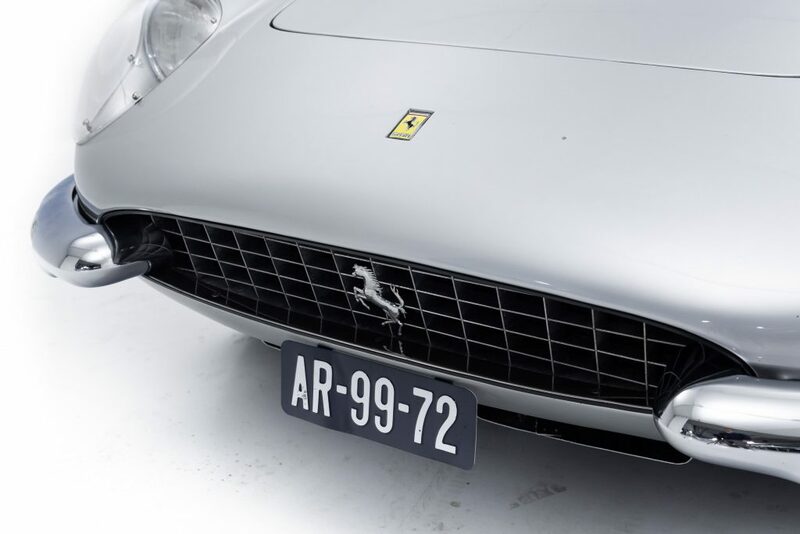 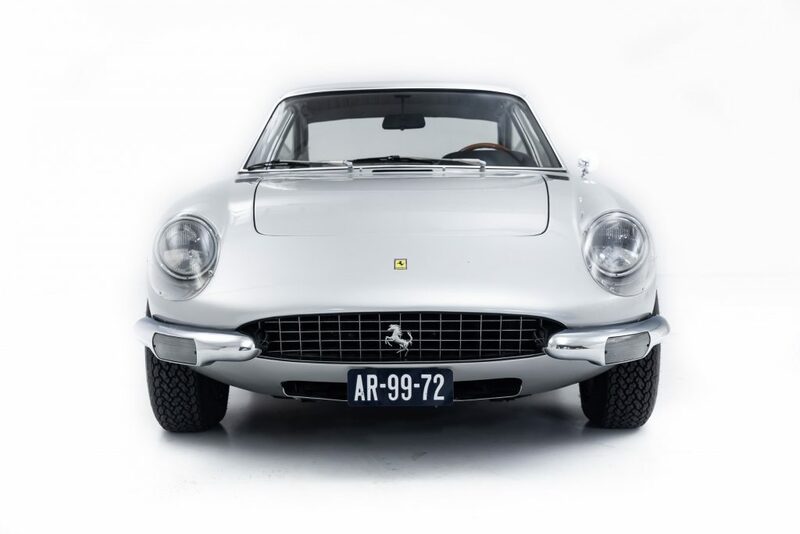 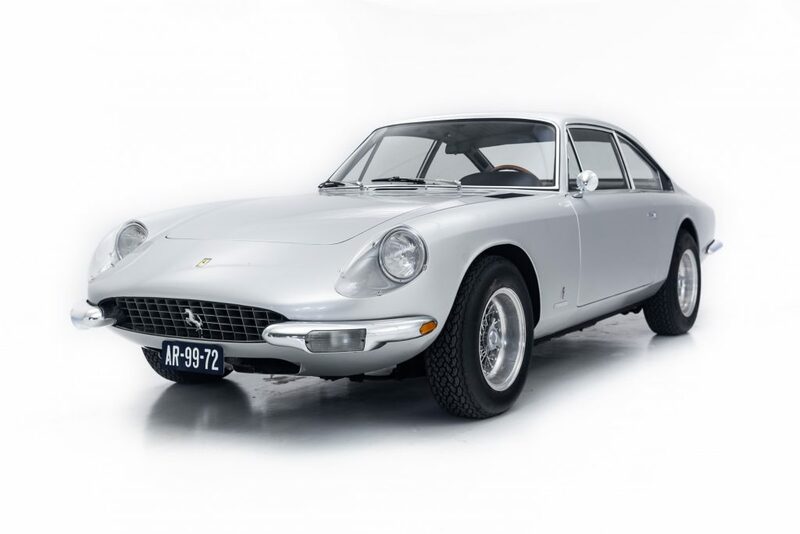 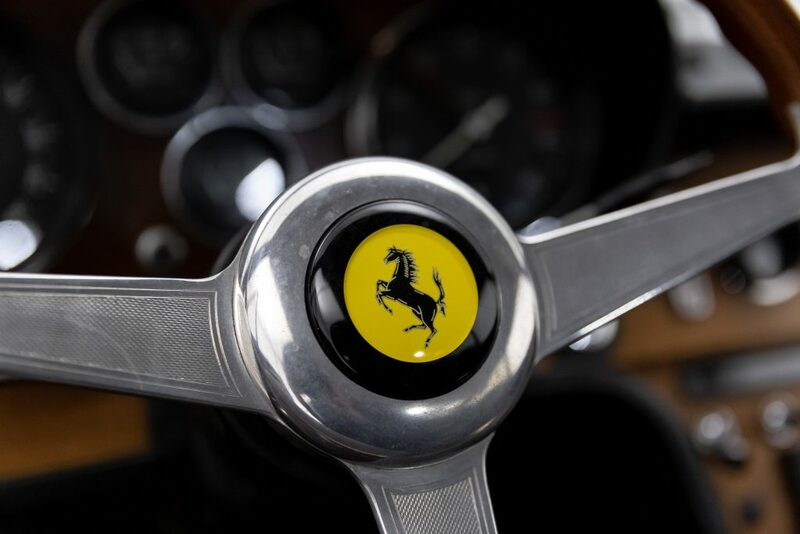 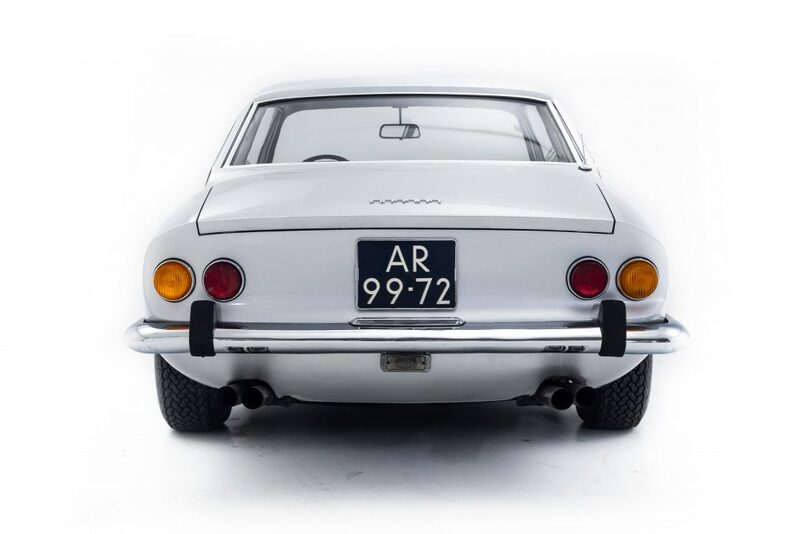 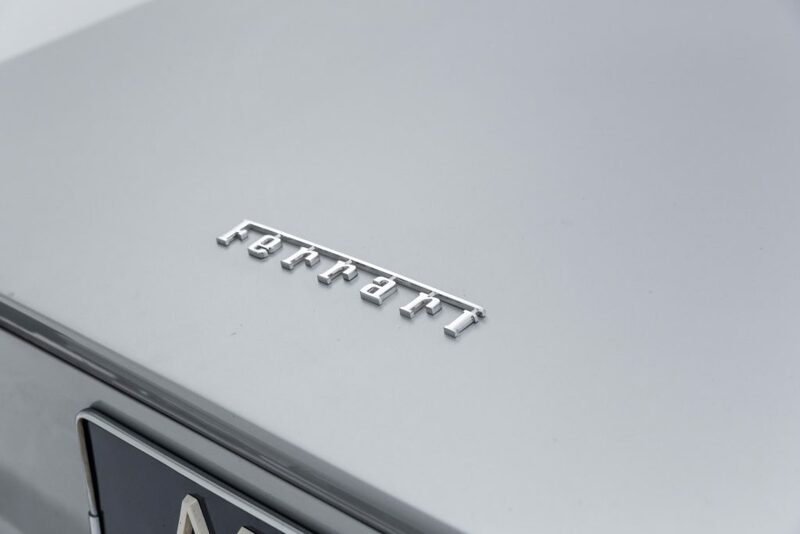 The Ferrari 365 was Ferrari’s large, front-engine, rear-wheel-drive, and 2+2-seater grand tourer line Introduced at the 1966 Geneva Motor Show. 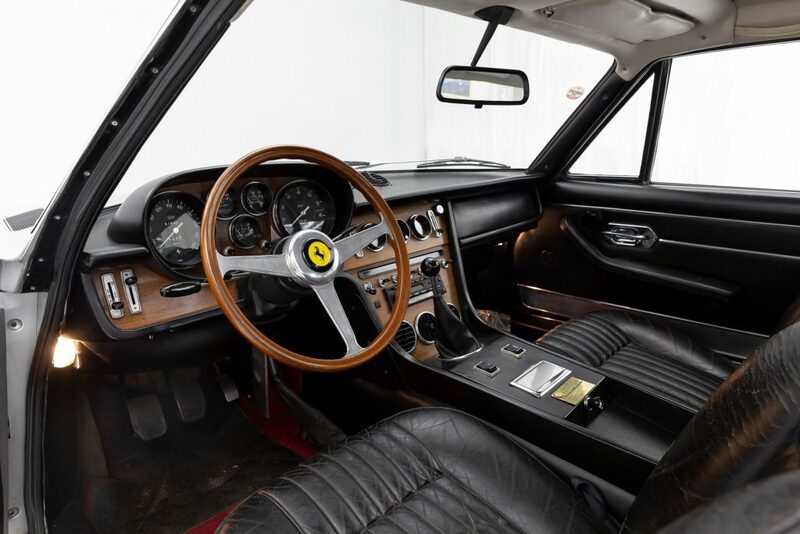 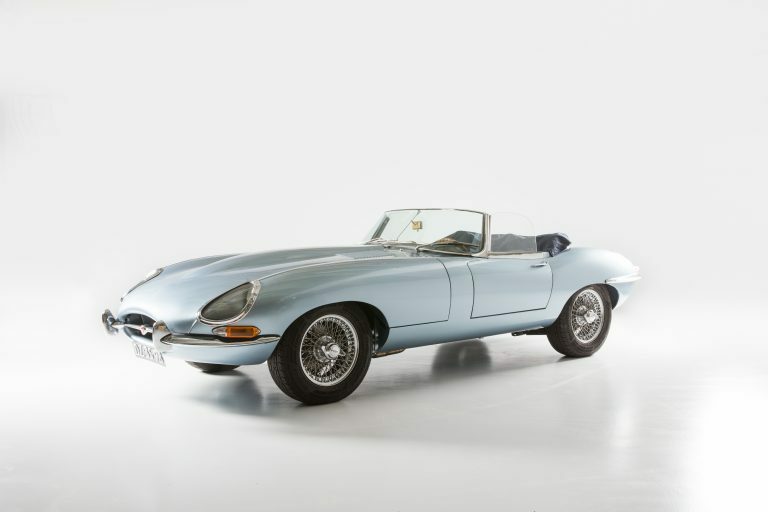 The most popular 365 model was 1968’s 365 GT 2+2, replacing the 330 GT 2+2. 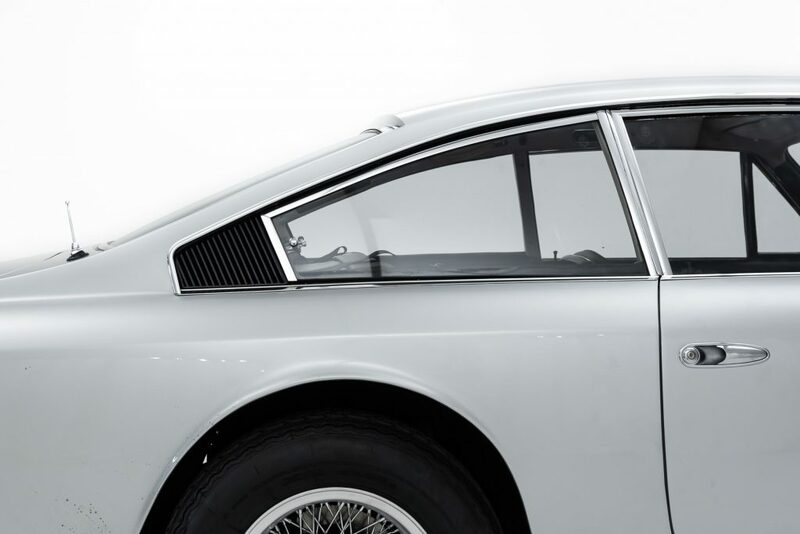 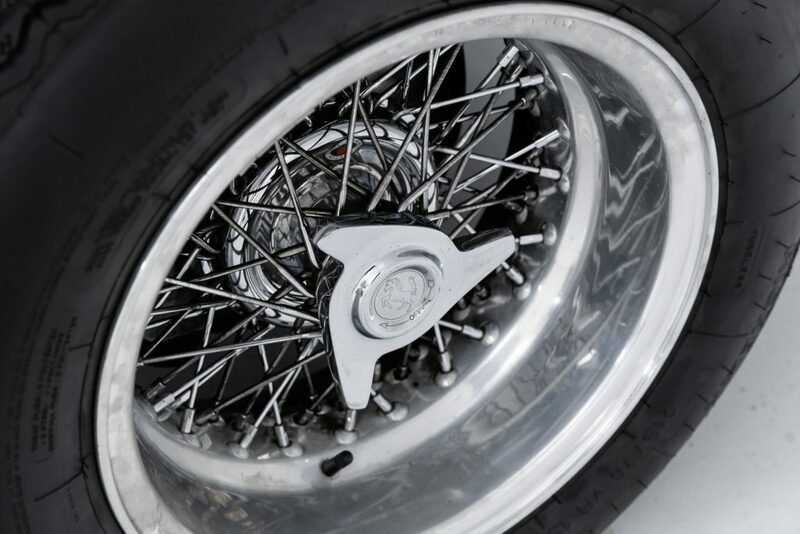 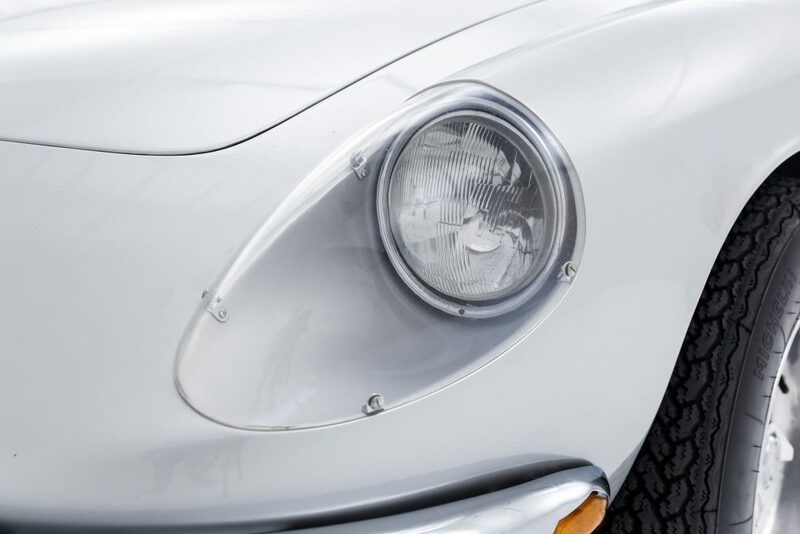 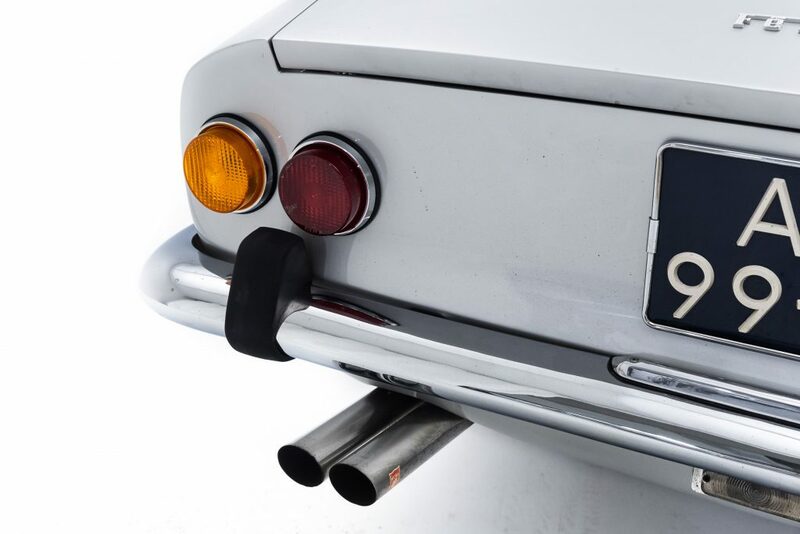 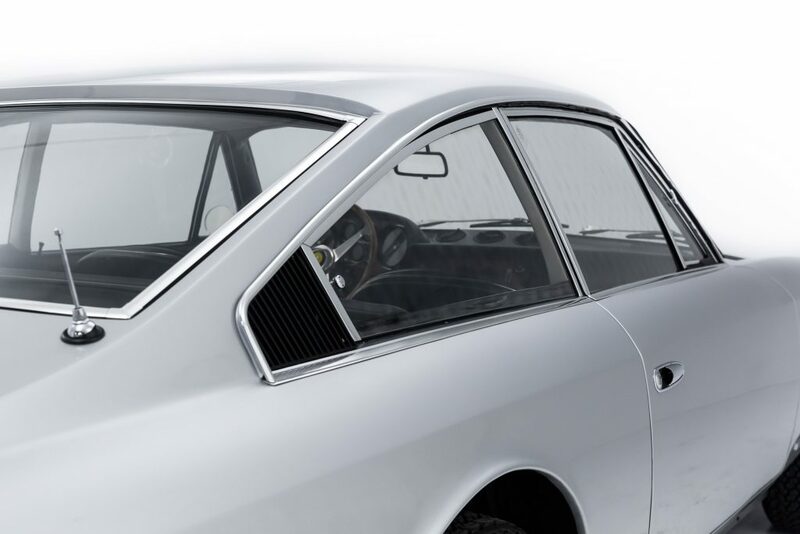 Unlike the 330GT 2+2 it replaced, which had a live rear axle on leaf springs, the 365GT 2+2 had independent rear suspension rather than the live axle of the 365 California. 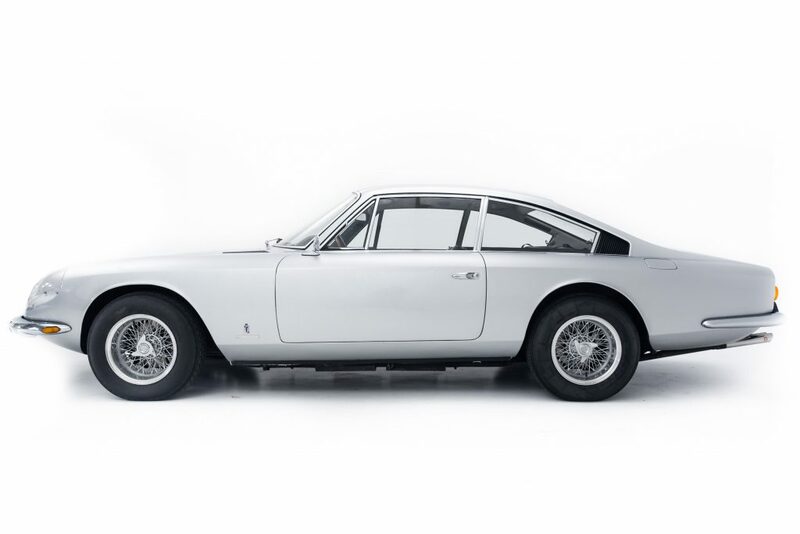 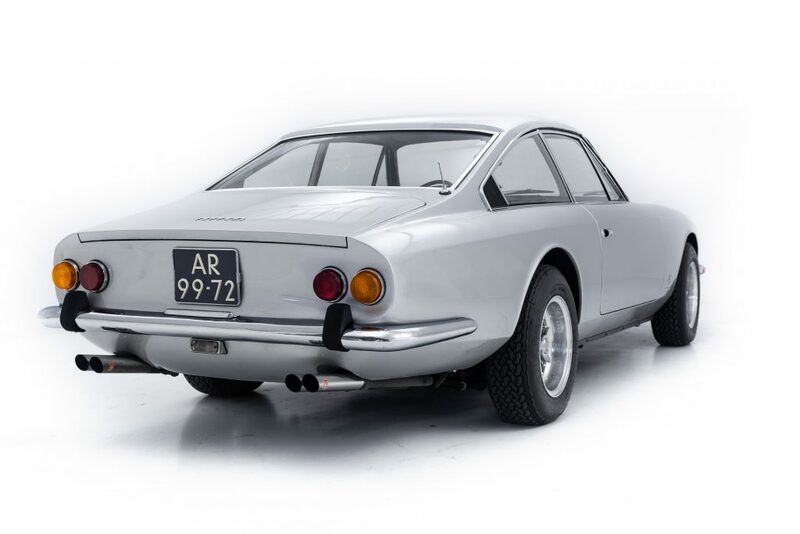 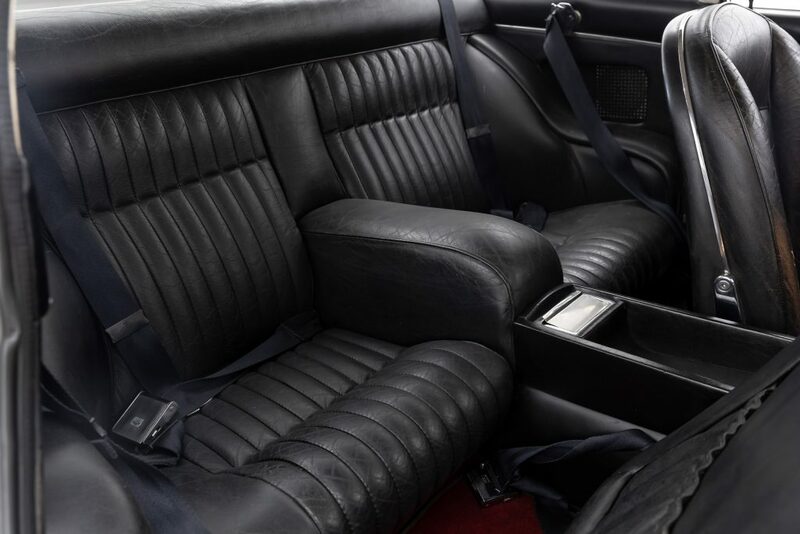 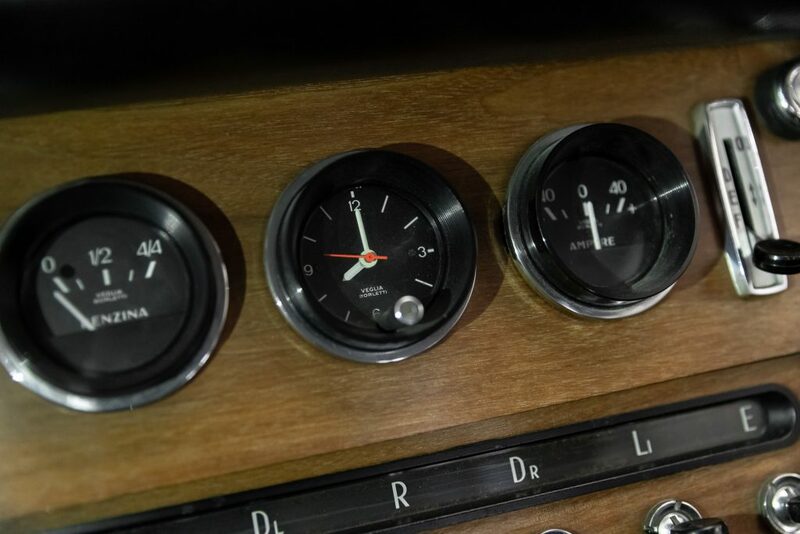 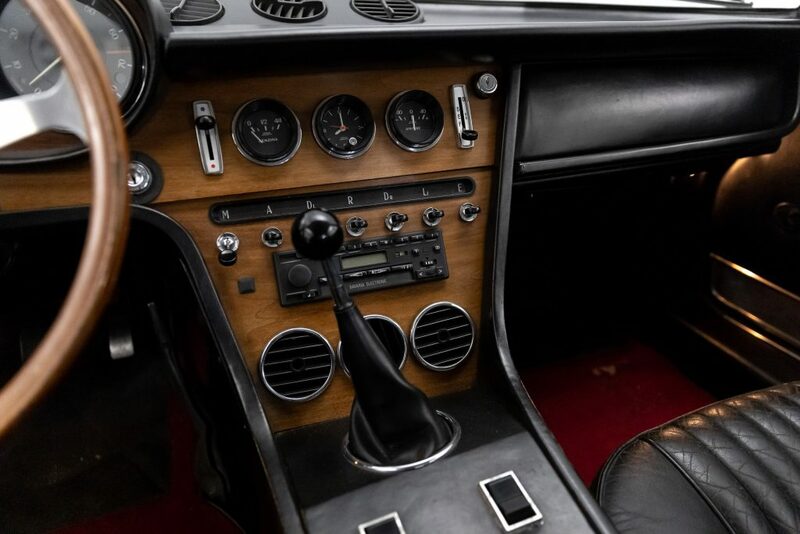 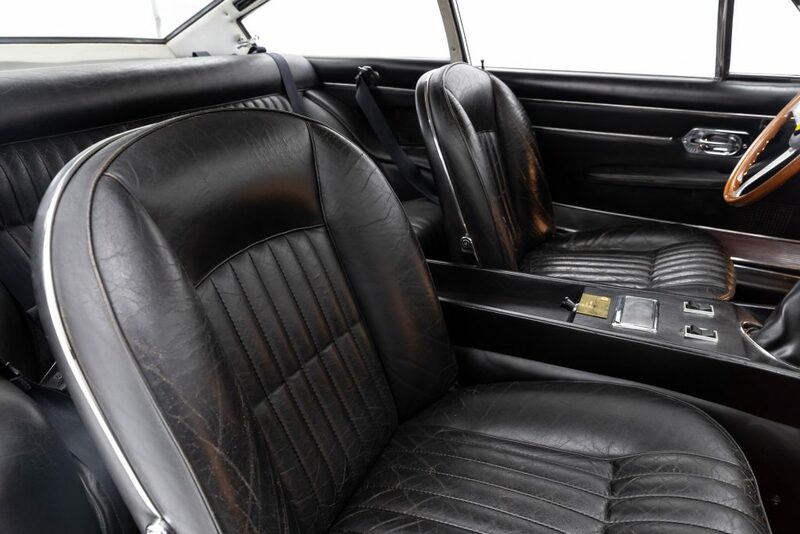 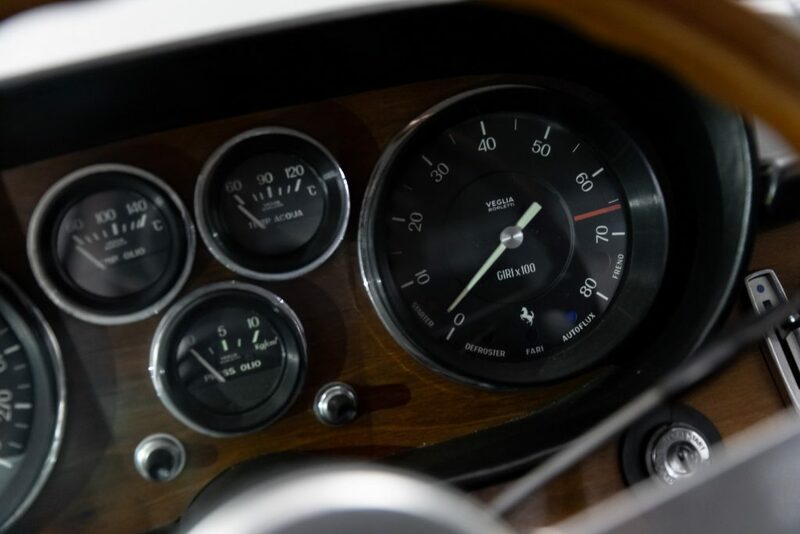 The Pininfarina designed 365 GT 2+2 was a luxurious car with leather seats, power steering and brakes, electric windows, and optional air conditioning. 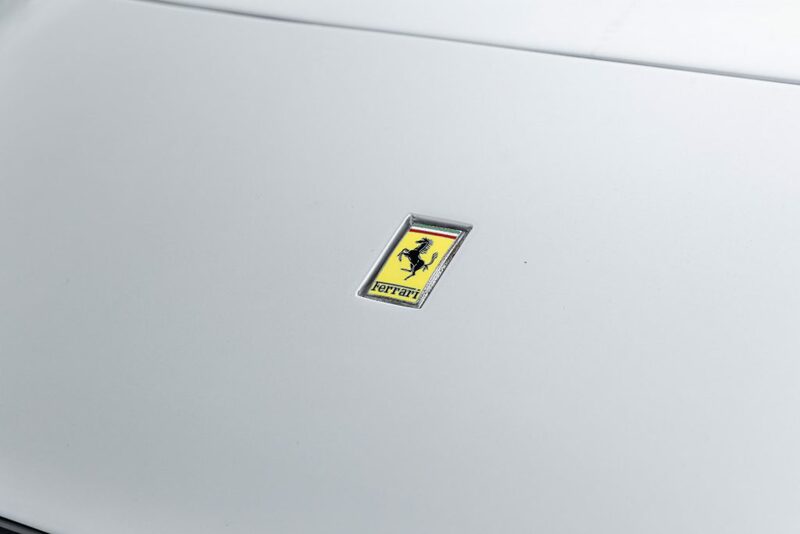 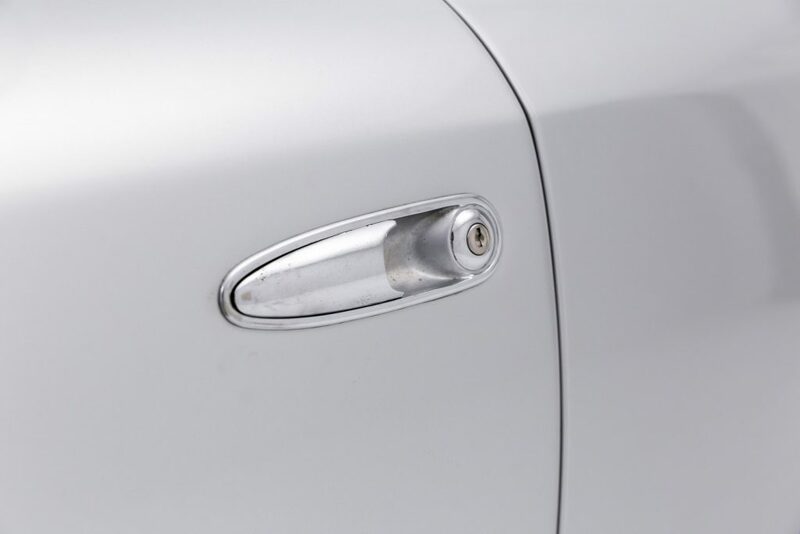 It quickly became the company’s top-selling model with about 800 produced in four years. 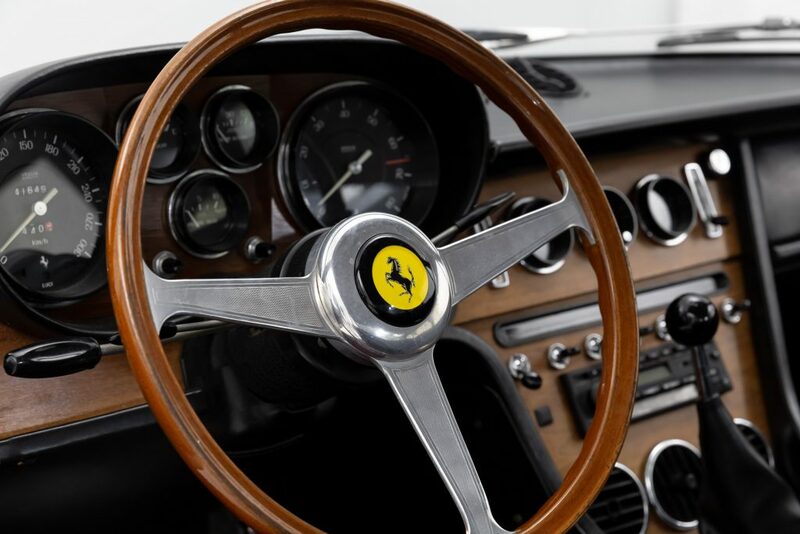 It is affectionately known by Ferrari enthusiasts as: ‘The Queen Mary’ do to its extensive luxury and size, traits that were generally absent in Ferrari’s of the era. 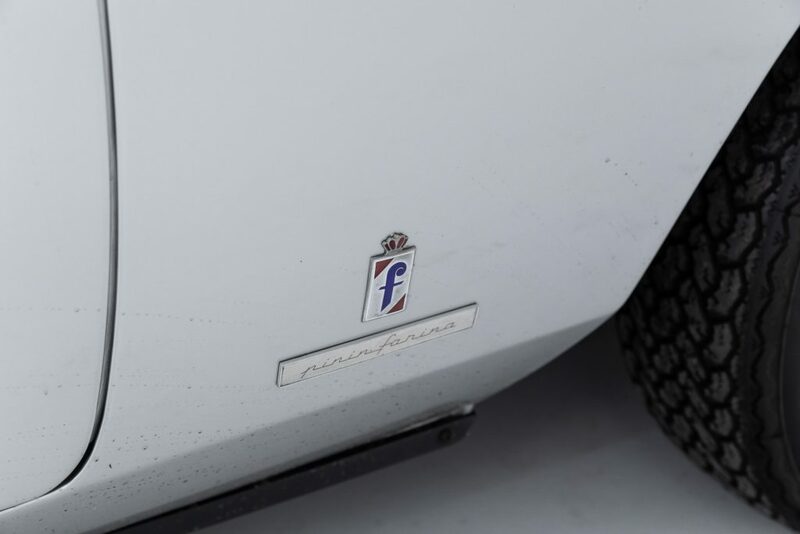 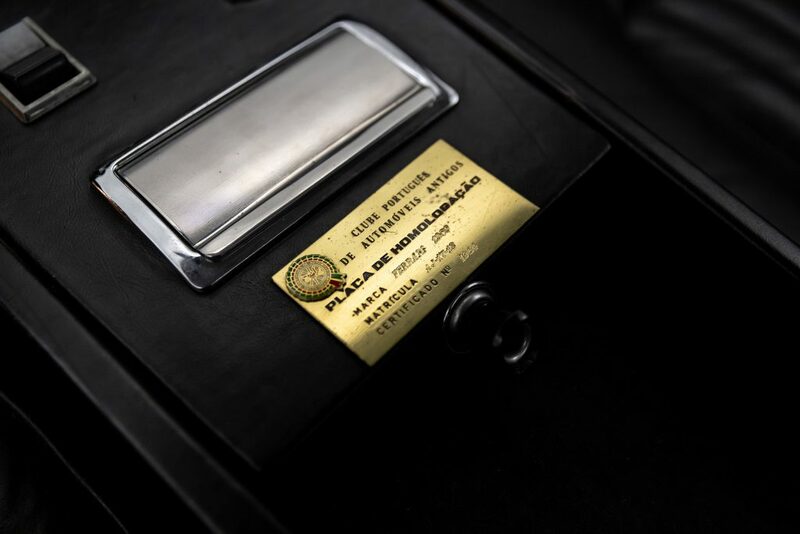 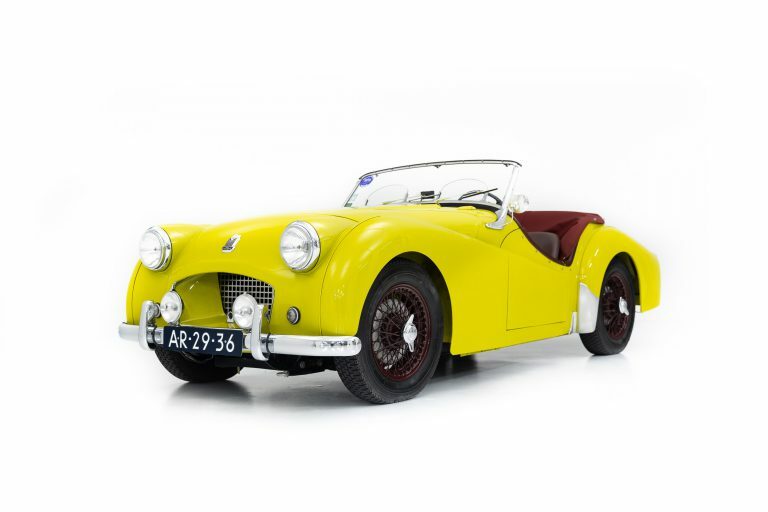 This 365 was originally delivered in sunny Portugal to a Mr Carlos Dos Santos before being passed on to 2 further owners and arriving in Holland in 2016. the car has been well documented over its lifetime and comes with an extensive service history and all the original paperwork.